I’ve explained to you before how lack-of-candy corn almost ruined Thanksgiving last year. Is that a little too dramatic? No it is not; I love traditions. I know it’s about being thankful but seriously, the smell of chocolate chip pumpkin muffins announce to my brain that it is Thanksgiving morning. In the same way, turkey cookies are just part of our family every fourth Thursday of November. I’m not claiming to be the inventor of these. I just know that they have graced my Thanksgiving spread in some form or another ever since I was baking in our tiny 1 bedroom apartment 10 years ago. I’ve made them with Oreos, marshmallow cookies, striped fudge cookies, Rolos, Whoppers, Reese’s Cups…the list goes on. Since this is the year of the cakepop/cookiepop/everything-is-better-on-a-stick I made them into pops. 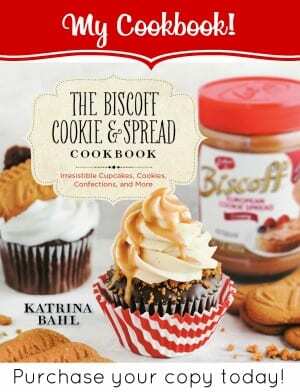 The base is actually my Homemade Butterfingers but you can use any round cookie or candy. Mini Oreos, candy corn, candy eyes, and chocolate frosting make up the rest. If you don’t have candy eyes you can use a dab of white frosting with a dab of black or a black sprinkle. And yes…I forgot the wattle – did you even know the name for that red thing? Seriously, did you?! Because I looked it up just for you. A dab of red frosting will do the trick. 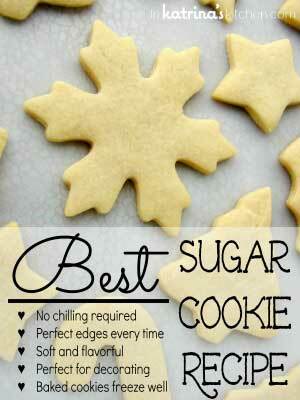 Here are some other turkey cookies you might enjoy! these are so cute. I love that you used homemade butterfingers for the base of these… yum! So cute, Katrina! 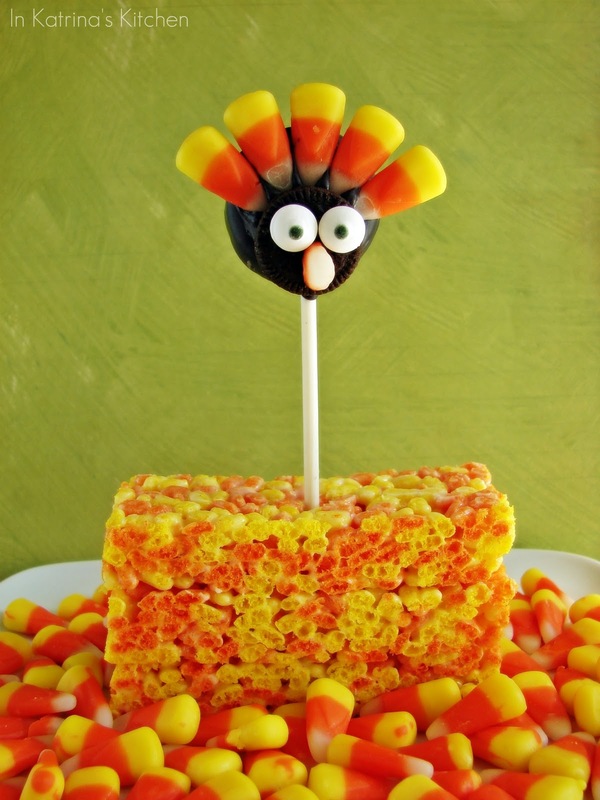 Love the no bake deal:) I forgot the wattle(I looked it up last year) on my tiny turkey pop too~ha ha! D'awww. How utterly adorable! I have to say though, gotta love the coloring on those rice krispie treats. aww… these are insanely cute! These are adorable! You are adorable! Hehe, so cute! I love the quotes! The kiddies are going to love these. Comne to think of it the adults will too!!! Thank you. Okay – when I saw your tweet, why did I honestly think you meant TURKEY?? I'd rather have these on my table anytime, anyway! Despite your earlier warning, guess who forgot to buy candy corn before it all disappeared! Oh yeah. Guess we won't be having turkeys! These are so adorable and I love that you used the Butterfinger base! Such a fun twist on something we already love! Oh my god, how cute are these guys?! I LOVE it!! 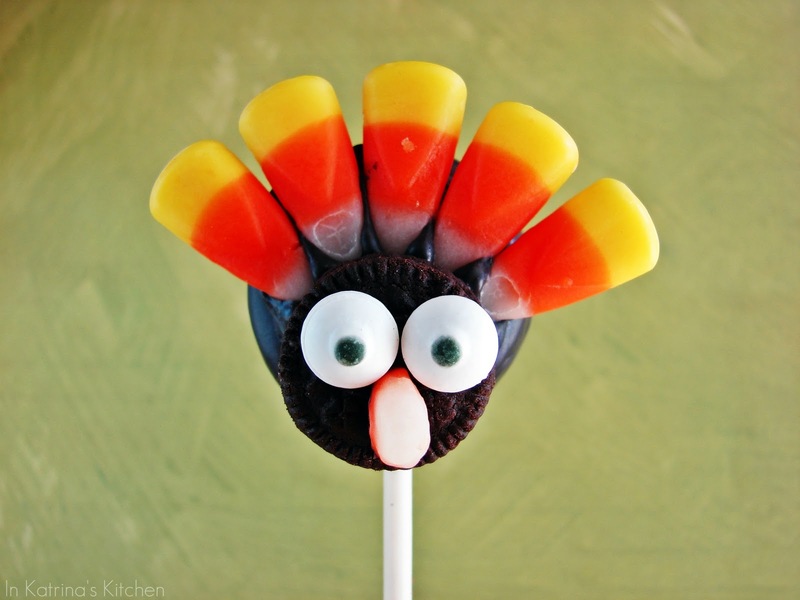 these turkey cookies can't get any cuter! These are adorable, Katrina! I did not know that the red dangly thingy was called a wattle so thanks for enlightening me 😉 I loved the little conversation between the two turkeys. So funny! How do you always top your own cuteness factor? Amazing! These are adorable. My 3 year old nephew would love them! They look really cute and amazing!! 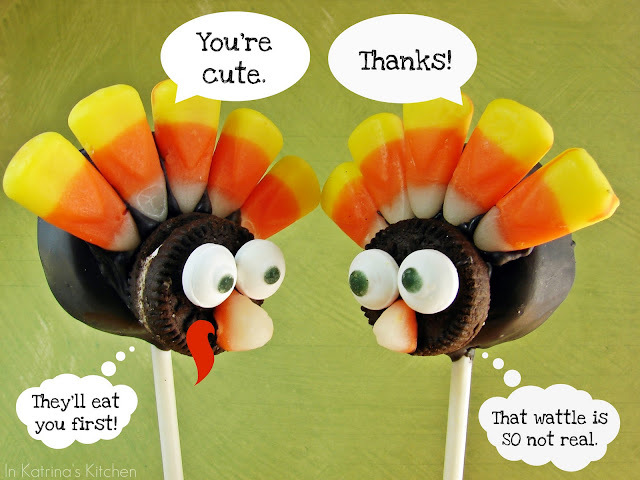 You always make unique and cute sweets and the dialog between the turkeys were so funny! You have creative minds and your kids are so lucky to have mommy like you! I love this!!! How freaking cute and creative are you? I seriously think you'd be able to make anything out of candy and sugar! 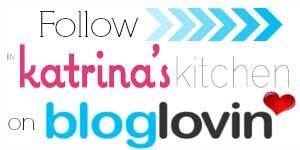 My recent post Champagne Cupcakes with Grapefruit Curd….and NEWS! It is sooooooooooo adorable, I love it!! These are so cute! I bet your little ones loved making these!!!! These are super supre cute! 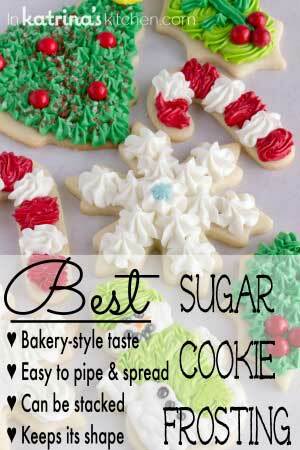 I love the idea of them for the holidays! Hahaha! I remember when you posted the pictures of these on facebook. I just love them so much!! 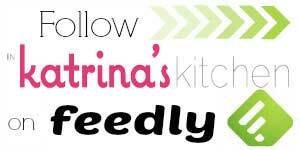 Thank you so much for taking a minute to link them up over at Foodie Friday – they are perfect!! My recent post Nut Roast- Guesting at Flex Your Food Today!